News is starting to circulate about some multi-peril crop insurance providers deciding not to offer policies this year. We have been asked if we are offering our crop insurance products this year, notably our frost add-on feature. We are pleased to say, the answer is YES! Our crop insurance products are firmly on offer for 2019. 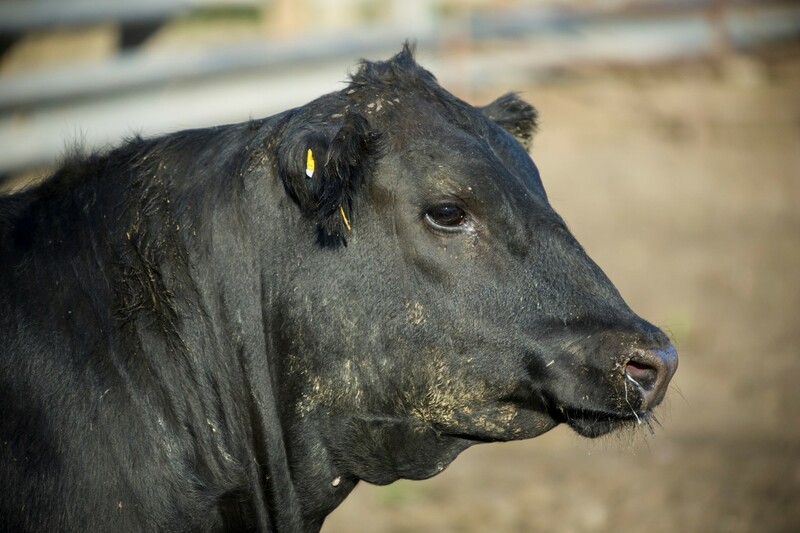 We believe that for Australian farm businesses to be resilient, they need to manage their risks. Production risk is a major issue for farmers and they can best manage these risks through insurance products. Despite frost being one of the biggest threats to the cropping sector, there have been few options for growers to manage this risk. Frost inflicts significantly more devastation on Australian crops than fire and hail, and some believe its prevalence is increasing. The CSIRO estimate that losses from frost events in broadacre agriculture to be between $120 - $700 million per year. This far exceeds the annual loss insurance companies estimate from fire and hail which is around $80 - $120 million every year. While fire and hail insurance has been a common risk transfer solution for farm businesses over the years, insurance against frost has been less common and typically some insurers include as part of an extensive multi-peril policy which covers perils often not relevant to individual farm businesses yet increases premiums significantly. In 2018, AWB offered a new broadacre insurance policy with specific add-ons to fire and hail policies for Frost and Crop Establishment Failure. These flexible add-on covers enable growers to insure for specific risks without paying for perils that are not relevant to their business. The new policy immediately proved successful with growers. Pleasingly, where growers experienced a frost event and claimed against their policy, they found the assessment and payment process simple and painless. We will commence issuing quotes for new policies in late May 2019. There will be some updates to the policy structure which we will outline in our product guide soon. Grain markets continue to seek guidance from our global counterparts while local markets remain subdued. 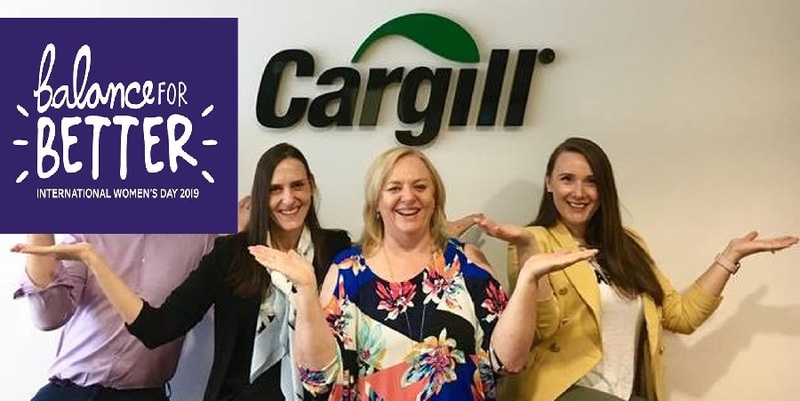 Australian Penne Kehl, Director of Cargill Asia Pacific shares her story on International Women's Day. 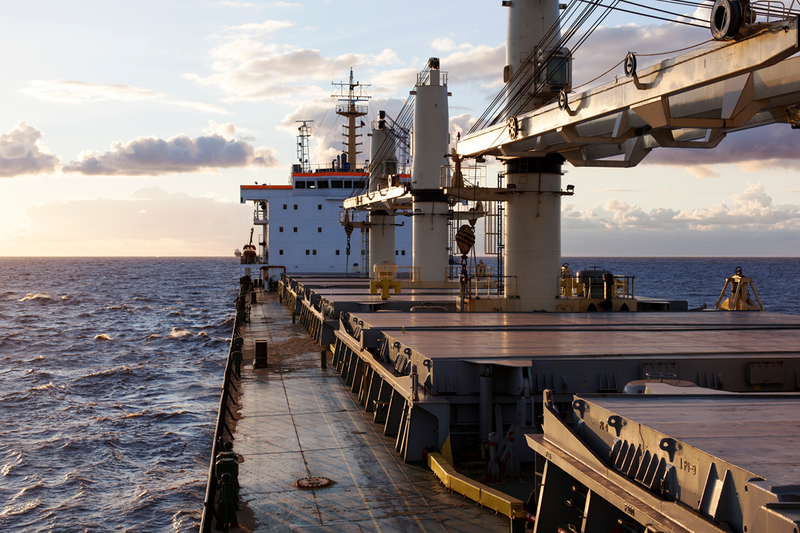 The FTA with Indonesia will be a positive for the Australian grains industry. Outside influences have affected the market more than the consistent dry conditions on the Eastern Australia seaboard writes Warren Lander.